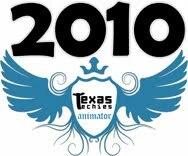 Finalists should submit their animations by November 16, 2010 at midnight. 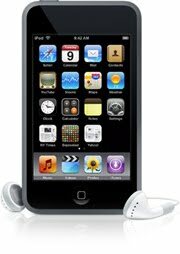 If finalists would like to make changes to their submission on November 18, 2010, they should bring their animation on a USB Flash Drive by 5:00pm on November 18, 2010. No entries will be accepted after 5:00pm, Nov. 18, 2010.